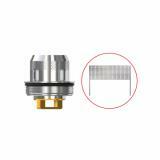 The Ehpro M 101 coil is designed for Ehpro M 101 Subohm Tank. 4 pieces each pack. 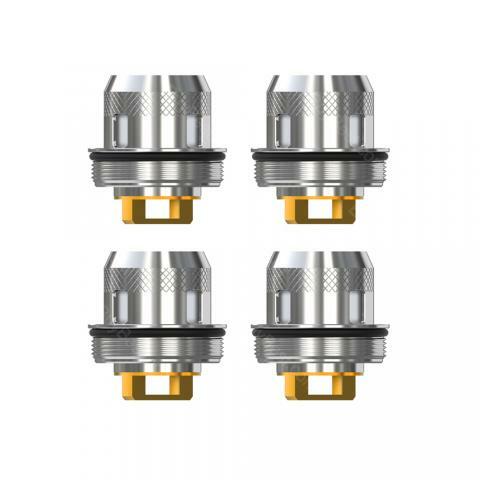 It comes with 0.3ohm coil resistance. The Ehpro M 101 Replacement Coil comes with 0.3ohm resistance. It is designed for Ehpro M 101 Subohm Tank. 4 pieces each pack. Just get it as a spare part. • It is designed for Ehpro M 101 Subohm Tank. 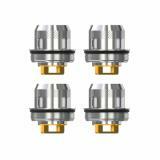 Ehpro M 101 Replacement Coil 4pcs/pack The Ehpro M 101 coil is designed for Ehpro M 101 Subohm Tank. 5 pieces each pack. 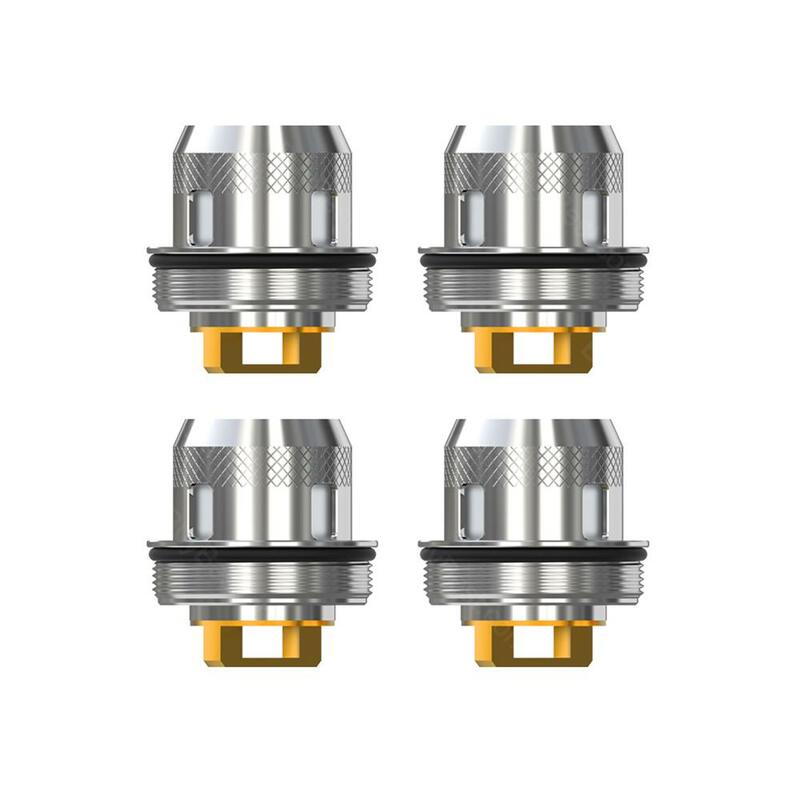 It comes with 0.3ohm coil resistance.